THIS IS IT! 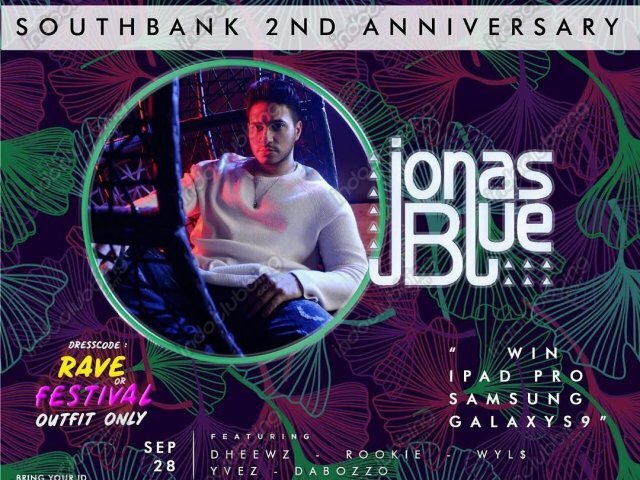 ITS YOUR CHANCE TO SHOW YOUR LOVE FOR JONAS BLUE... TELL US YOUR PRICE FOR PREMIUM SEATING SOFAS IN THE HOUSE, WE’RE GOING TO CLOSE THE BIDDING THIS SUNDAY! LADIES AND GENTLEMEN, SUBMIT YOUR BIDDING PRICE AND LET THE COMPETITION BEGINS.. .